Brainless Tees – Rojo the Llama!!! Hey everyone! I wanted to share with everyone the awesome new design we have here at Brainless Tees. We were asked by Shannon, the head llama wrangler at Mt. Peaks Therapy Llamas & Alpacas, to whip up some awesome shirts for Rojo and his charity work. They turned out great and people love them almost as much as they love Rojo! Check out Rojo on his Facebook page HERE! 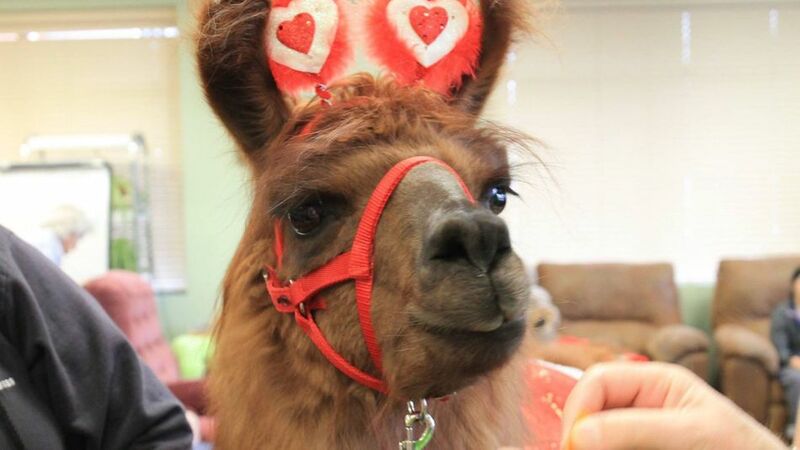 Be sure to find where Rojo is going to be so you can meet this amazing therapy animal!